Learn how to prepare delicious and budget-friendly recipes for the whole family as GMA News TV and CDO Foodsphere, Inc. launch the newest cooking show Everyday Sarap with CDO beginning August 7. This program is hosted by no less than Ultimate Star Jennylyn Mercado as she shares her passion for cooking in creating healthy, unique and satisfying meals using new CDO products including Danes Cheese Spread, Idol Cheesedog, CDO Sweet Preserves and CDO Ulam Burger. 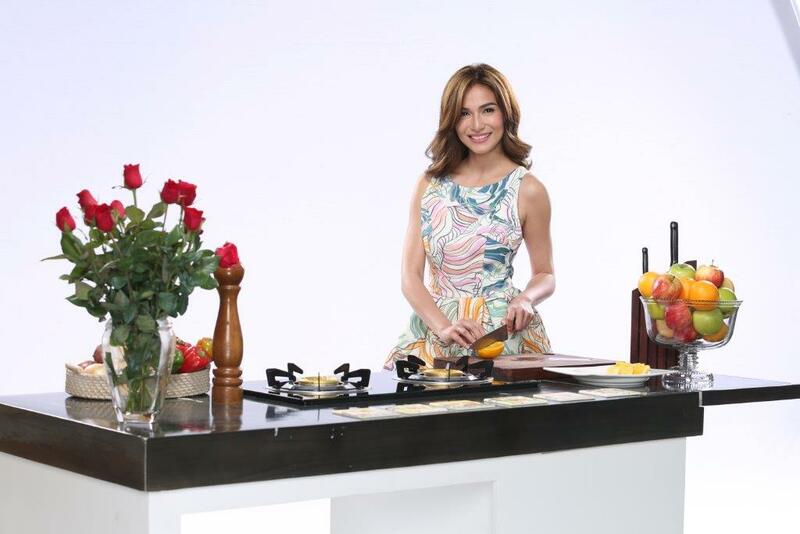 Jennylyn—who has been very outspoken about her love for cooking—shares that she really enjoys hosting the program because it teaches her new dishes that delights her family, most especially her son Jazz. Jen also says she is thankful for the trust and continued support that CDO has been giving her for the past years. “I am grateful and masaya at the same time kasi natutuwa sila sa performance ko. And nakikita nila na I give my best in everything I do,” Jen said. Under the helm of Noel Anonuevo, Everyday Sarap with CDO begins on August 7, Mondays to Fridays at 8:20-8:30 am, 3:00-3:10 pm and 7:00-7:10pm; on Saturdays at 8:20-8:30 am, 3:00-3:10 pm and 4:50-5:00pm; and on Sundays at 12:25-12:55pm, 4:50 to 5:00 pm and 5:40-5:50pm on GMA News TV. Get the latest updates about Everyday Sarap with CDO from their official Facebook page facebook.com/everydaysarapwithCDO. LOOK: Jennylyn Mercado supports UFC Manila! LOOK: Dennis Trillo claims he has found "The One"